Hey guys! OMG I'm so sorry I've not blogged in so long - I'm useless! Please forgive me? Me and mum... peace out ;) I believe her dress is from Quiz and my skirt is from River Island. Anyway, I did my nails tonight..
Ohh, I love your galaxy nails! <3 So gorgeous! 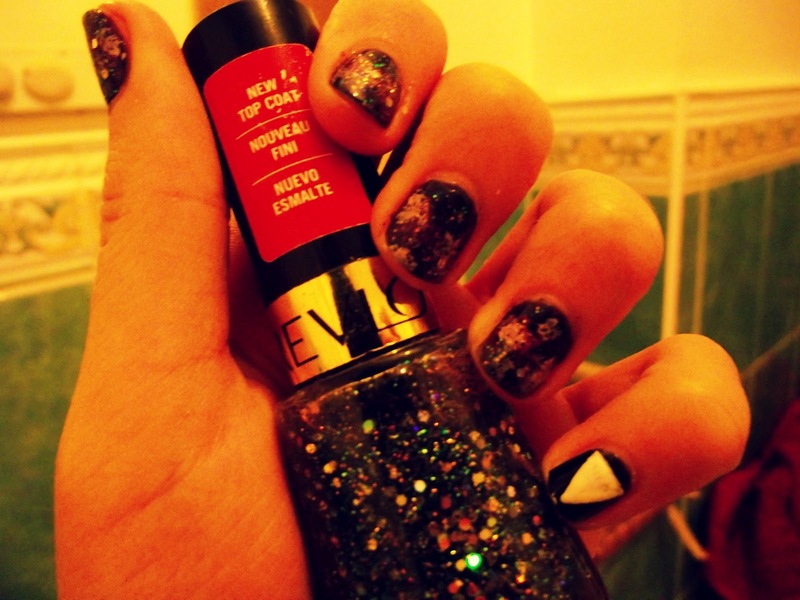 Ooh these nails are out of this world :-P following you!